A new american classic, there is nary an ice cream shop without their own spin on this flavor. 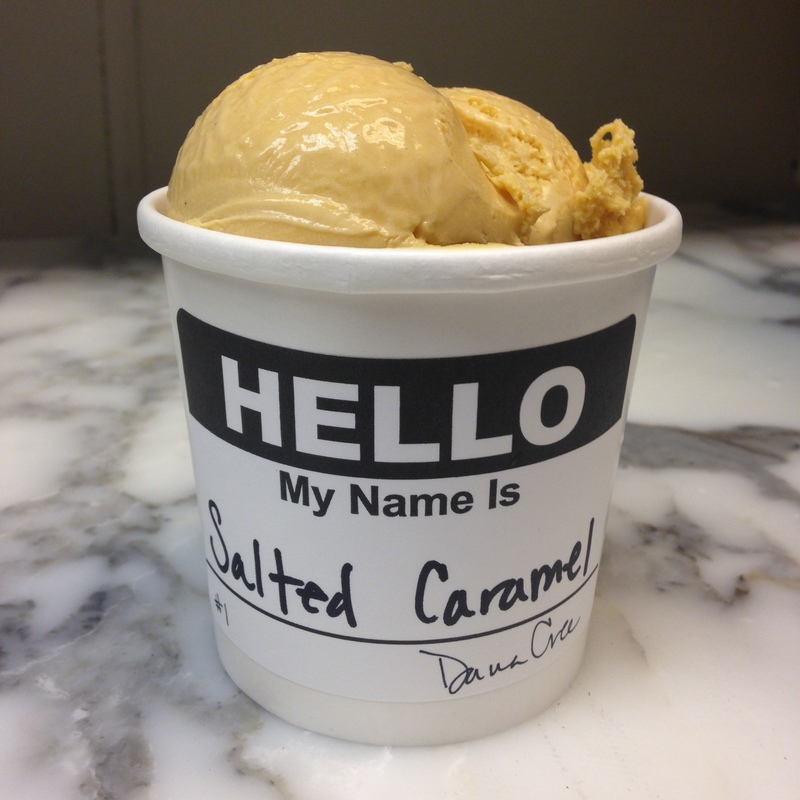 Our salted caramel includes an addition of caramelized white chocolate and is finished with creme fraiche, both of which add dimension to the wonderfully deep flavor of the caramelized sugars. A restrained dose of jacobsons sea salt, a salt harvested from the pacific ocean adds the salinity that makes this flavor so addictive.